The origins of Chateau Rauzan-Gassies date back to the Middle Ages. 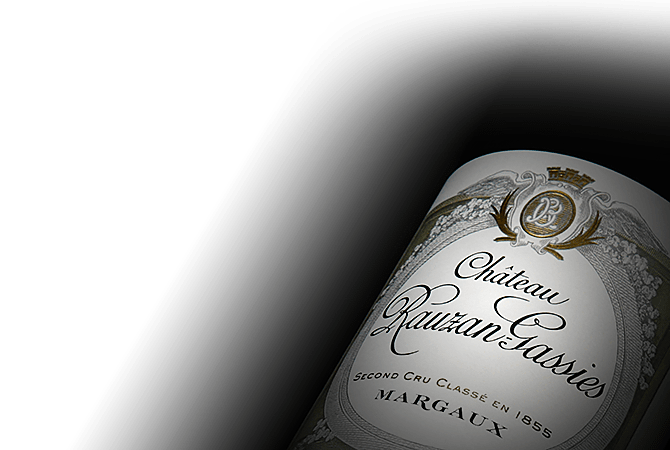 Mr de Rauzan acquired the Chateau at the beginning of the reign of Louis XIV and in 30 years established the estate as a leading Margaux estate, earning its classification in 1855 as a Second Growth. Rauzan-Gassies' 28.5 hectares of vines sit on a beautiful terroir, typical of Margaux. Here, abernet Sauvignon is the soul of this great wine, giving it body, while Merlot, Cabernet Franc and Petit Verdot bring fruity character and complex aromas.